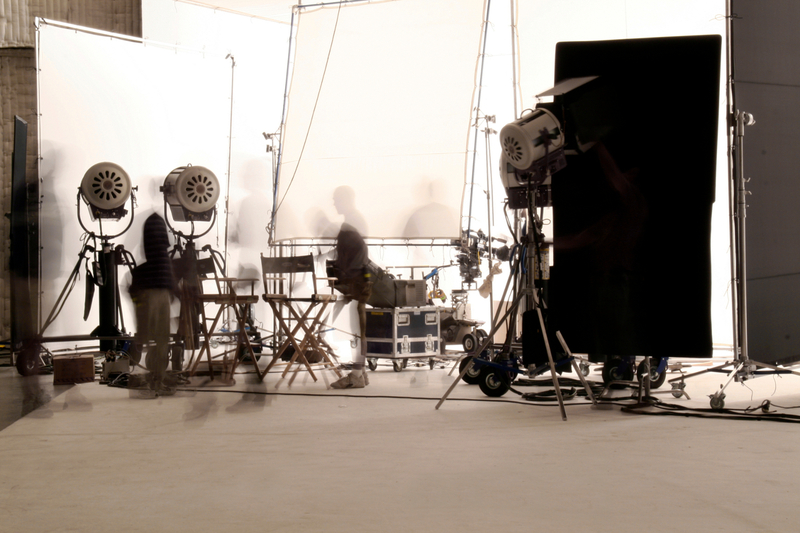 The Finest Film Lighting, Video Lighting, Film Equipment and Grip Equipment for Your Next Production. BarnDoor Lighting Outfitter's is the pro's online film / photo supply store. With over 25 years of production experience, we understand the importance of lighting, grip and camera support to achieve optimal imaging results. You won't see hundreds of brands on our website, just hand picked brands that get the job done. Whether your a beginner just starting out, a seasoned pro, or somewhere in between, we have budget friendly products to invest your hard earned dollars in, you won't be disappointed. Cinematographer, Still Photographer, Gaffer, Grip, Stage Hand or Lighting Tech, we've got the products and expert knowledge to solve today's production issues. We cut out the clutter and confusion and focus on the brands and products that really matter. Got a question or need more info? Just give us a call at 1-888-276-3667 or email us at info@barndoorlighting.com.